April/May/June and September/October/November seasons. Priced according to number of guests with minimum number of 2 persons. Driving south we arrive on the Dalmatian Coast, a hot spot for international visitors, promising brilliant weather, stunning stopovers and many memorable experiences. Come let us show you this land, a rich tapestry of art culture, music, great restaurants and bars, and hospitable friendly people. Day 1. Arrival to Zagreb. 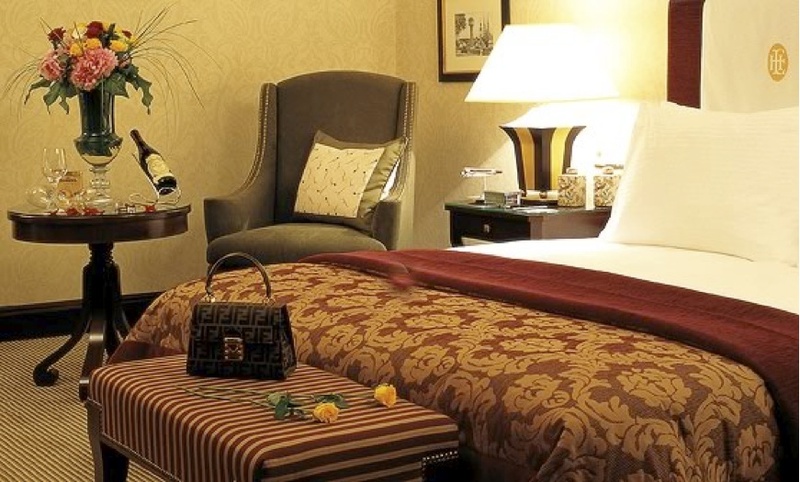 Private transfer from the airport and check in at the Regent Esplanade 5*. 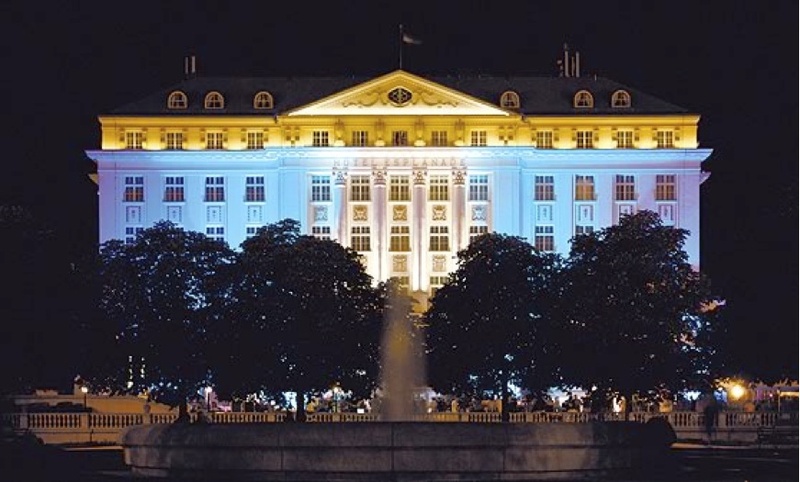 Housed in an elegant and distinguished building originally built in 1925 and designed to accommodate passengers from the Orient Express, the Regent Esplanade Hotel Zagreb is known for its impeccable service and luxurious accommodations. Private walking tour of Zagreb in the afternoon. Founded in the Middle Ages, Zagreb began life as two separate entities, Kaptol and Gradec, which today comprise the historic Gornji Grad (Upper Town). Centered around the city’s landmark cathedral, Kaptol was a religious centre, while Gradec was home to craftsmen and merchants. Outsiders collectively referred to the settlements as Zagreb (meaning ‘behind the hill’), although they were not officially united as the City of Zagreb until 1850. Boom time followed with the late 19th century characterized by the arrival of the railways and the construction of Donji Grad (Lower Town). Welcome dinner at prestigious Zinfandel restaurant at the Regent. 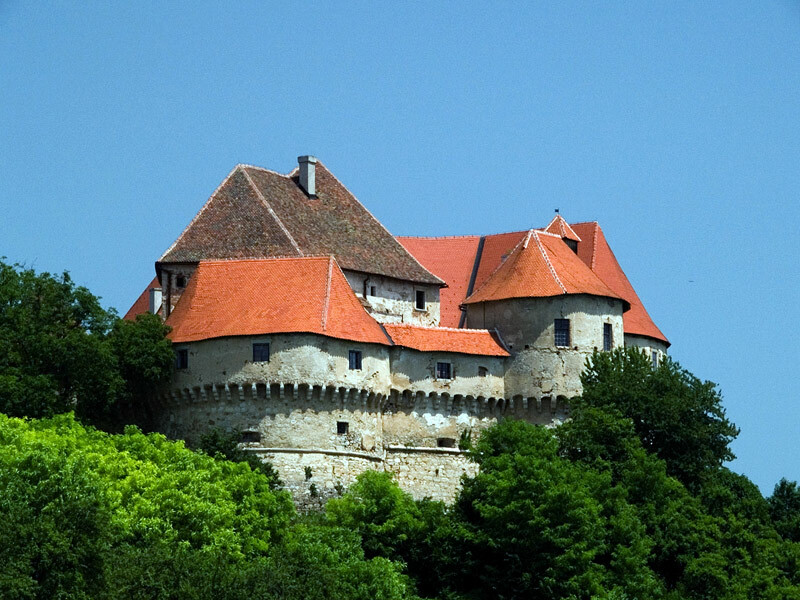 A Private tour of Zagorje region and its numerous charming castles. The Krapina-Zagorje County comprises northwestern part of Republic of Croatia. County’s northern border lies at River Sutla and runs through the hills of Macelj, Ivančica and Strahinčica. That relatively small piece of land boasts an extraordinary rich history and cultural heritage. No other part of Croatia can offer that many medieval castles (Veliki Tabor, Gjalski, Miljana…), fortifications, churches and archaeological sites. Return to Zagreb. Last night at Regent Esplanade. OPTIONAL: Surprise event in the evening! National Park, uniqueness and sensibility of that phenomenon, deserve a full attention of our visitors. Recreational aspect of stay and the amazement with beauty of the area that conquers by its natural diversity and harmony of shapes and colors in any of the seasons, is based on many mutually conditioned natural characteristics. 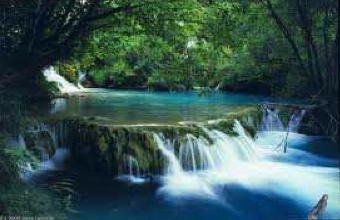 The Plitvice lakes, known as “Falling lakes”, have enjoyed the status of a national park since 1949 and since 1979 it has been under the protection of UNESCO. plitvica’s trails and boardwalks makes it possible for visitors to get immersed in the park’s beauty, and in some parts the path leads right under a waterfall. 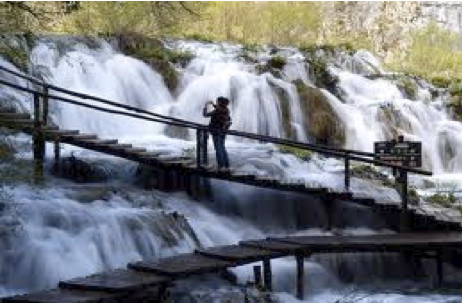 Plitvice is a refreshing playground of 16 terraced lakes, separated by natural travertine dams and connected by a myriad of waterfalls. We’ll spend 3 hours here at a leisurely pace. Arrival to Split late in the afternoon. Check in at a unique boutique-hotel Marmont 4* situated in the historic core of Split, just couple of steps away from the magnificent Diocletian’s palace. Welcome drinks at café Luxor. 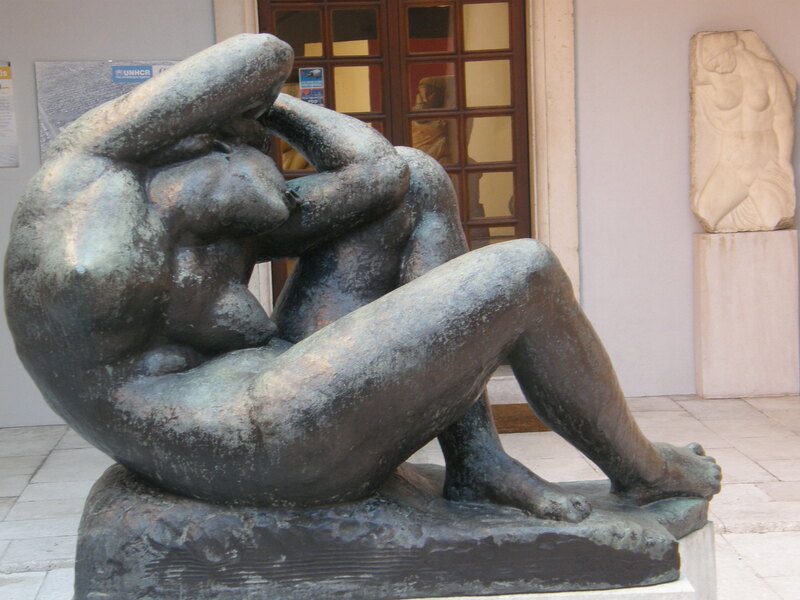 In the morning enjoy a guided city stroll within the walls of the Diocletian Palace and in the afternoon a unique art tour of Split, ending with a private champagne tour of the famous Mestrovic gallery late in the afternoon. Dinner at a local restaurant, well known for authentic Dalmatian cuisine. 10.00am meet your tour director for morning coffee and the best homemade strudel at Luxor Cafe, listen to the ‘A Capella’/ Klapa on nearby Peristil ( traditional Dalmatian singing group), visit the ethnic museum (Ethnic Dalmatian Museum within the palace has a superb display of intricate costumes, jewelry and folklore). 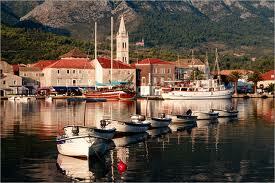 Afternoon departure to the Renaissance town of Trogir for unique cooking class in a 13th century palace. 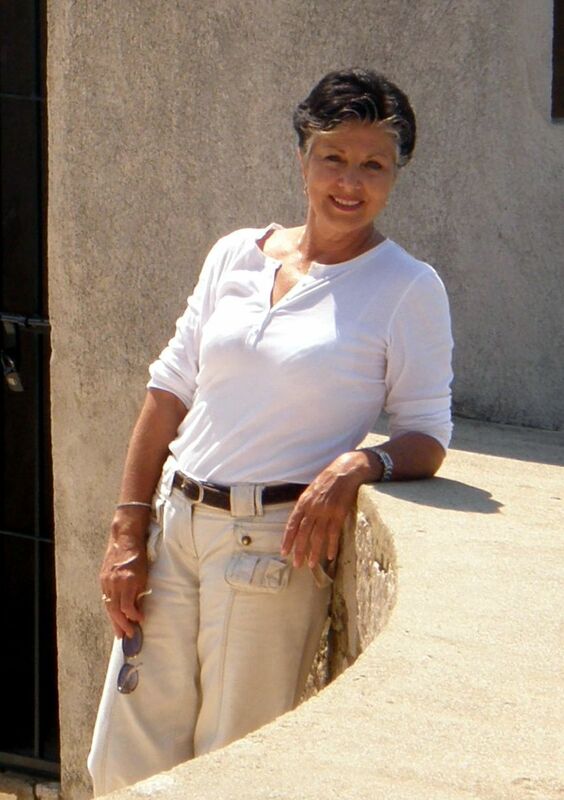 your host is one of the most amazing and creative chefs in the region. 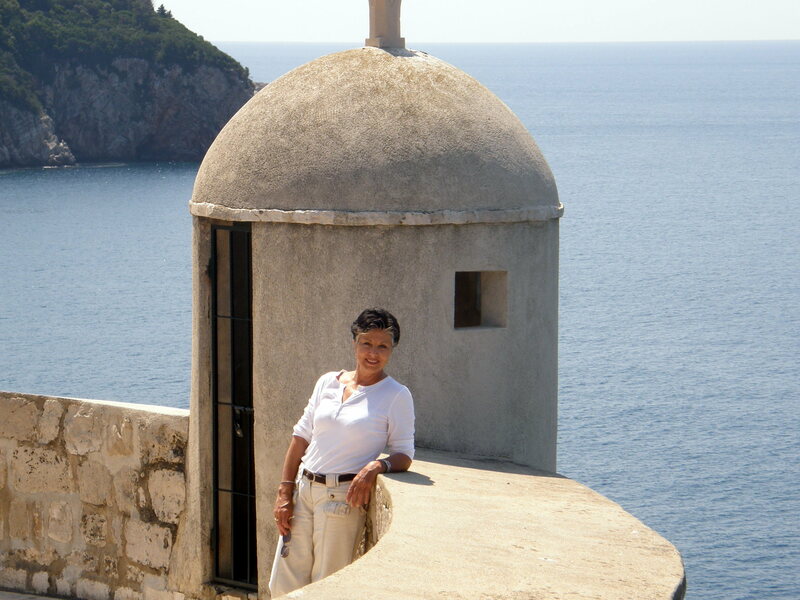 Enjoy exploring local ingredients and Adriatic delicacies throughout this creative cooking show. Of course dinner with wine follows. late night return to Split. Time to walk, swim, shop and browse before an 11.30am departure for Hvar Town on the Island of Hvar aboard a catamaran arriving at 12:20 Your local guide will welcome you and transfer you to Hotel Nora 4* in the centre of old Hvar Town. Today will be a day of countless photo opportunities! At 14.00pm we’ll be accompanied by a local guide as we discover the beauty and history of the old Town, followed by time to explore or have an afternoon siesta. 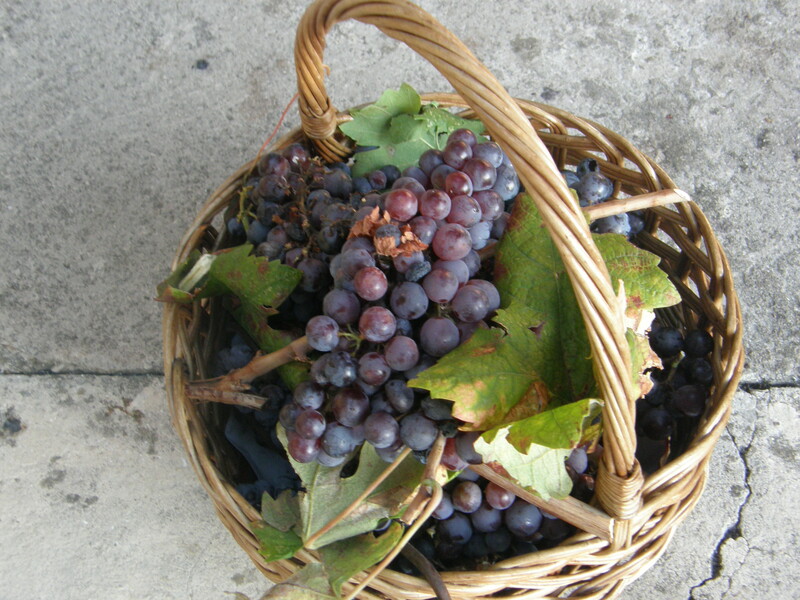 At sunset we’ll visit the famous Tomic vineyards and cellars at Jelsa. 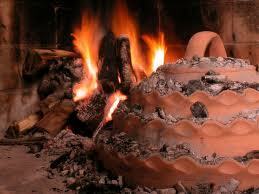 This is an unforgettable experience with great traditional food, wine and entertainment. A night of great hospitality! 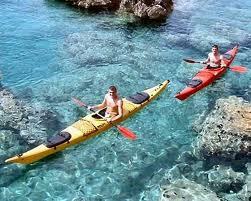 Day 7 Enjoy the morning in Hvar Town watching the sights and sounds of this yachting paradise. Late morning we’ll take a drive to Jelsa, the second largest town on the other side of the Island. 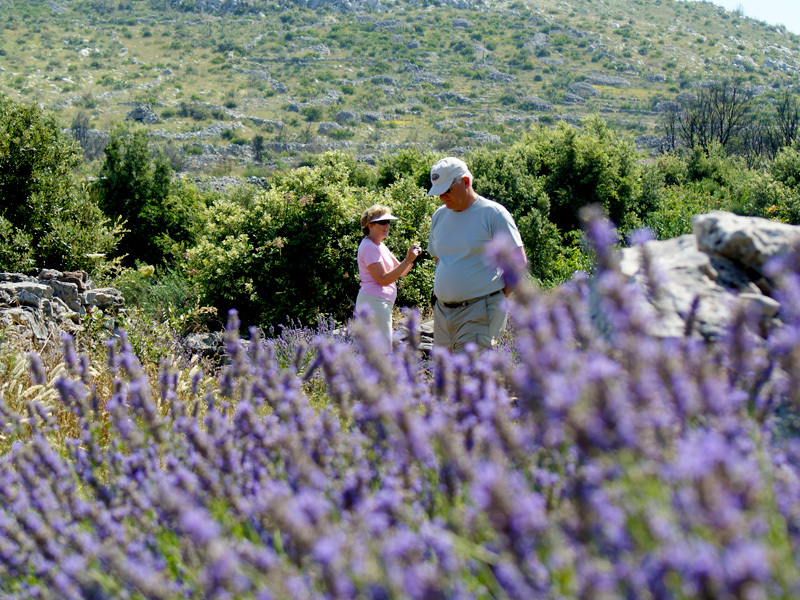 Today you will experience the traditional making of lavender oil in the hillside of Hvar Island. On the way we’ll stop for a special lunch served in an olive grove in very picturesque village of Vrisnik. This evening you will have free time to enjoy the town at your leisure. Day 8 Morning in Hvar Town at leisure and departing by morning catamaran to Split to board the coach for the magical Dubrovnik. Check in one of the most welcoming and beautifully located hotels in the country – Hotel More. Late afternoon casual walking tour of Dubrovnik ending with dinner served at one of the most popular local restaurants. 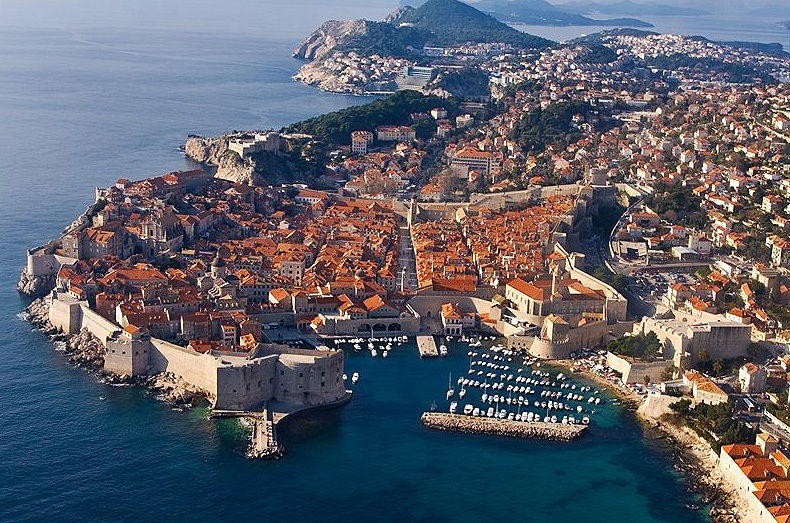 Explore Dubrovnik! 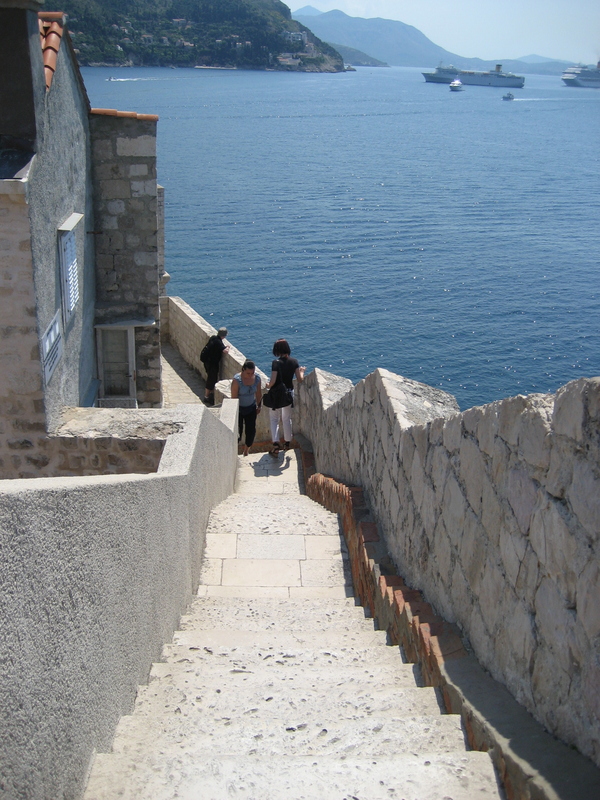 Your private guide will take you on a walking tour in the morning within the walls of the ancient walled city. Enjoy the walls, museums and galleries. Rest of the day will be at your leisure, allowing time to browse, swim, explore, getting to know this magical city and all it has to offer. 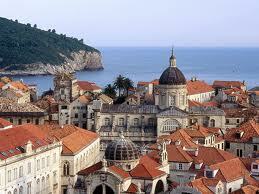 Farewell dinner in the evening at one of Dubrovnik’s most charming restaurants! ‘Dovidjenja’ Goodbye until we see you again. Professional English speaking guides throughout. 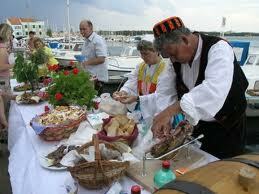 Cooking Class in Trogir and Dinner. Airport transfers and ferry tickets. Meals and beverages other than those listed. Entrance tickets to museums, some churches, national parks etc. unless noted.